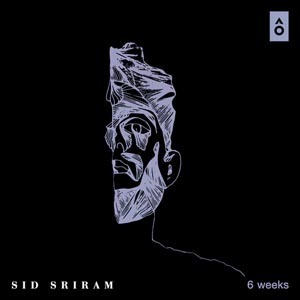 6 Weeks Lyrics from by Sid Sriram: The song is sung by Sid Sriram, Lyrics are Written by Sid Sriram and the Music was composed by Sid Sriram. Starring Sid Sriram. Its vain in last not vein.